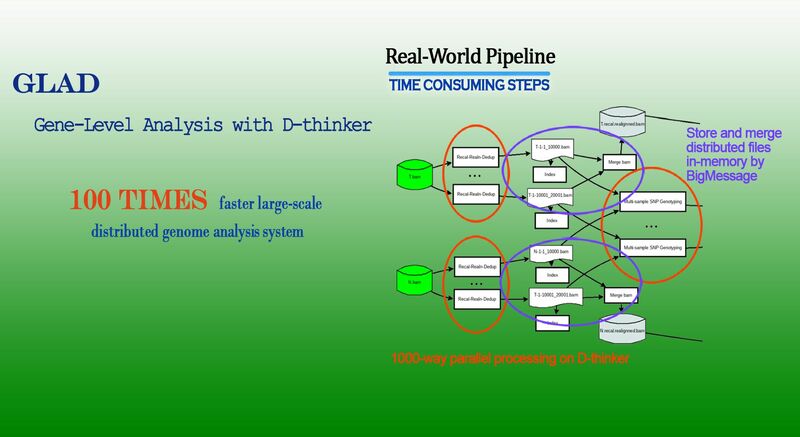 Data Thinker(D-thinker) is the fastest big data technology in the world. 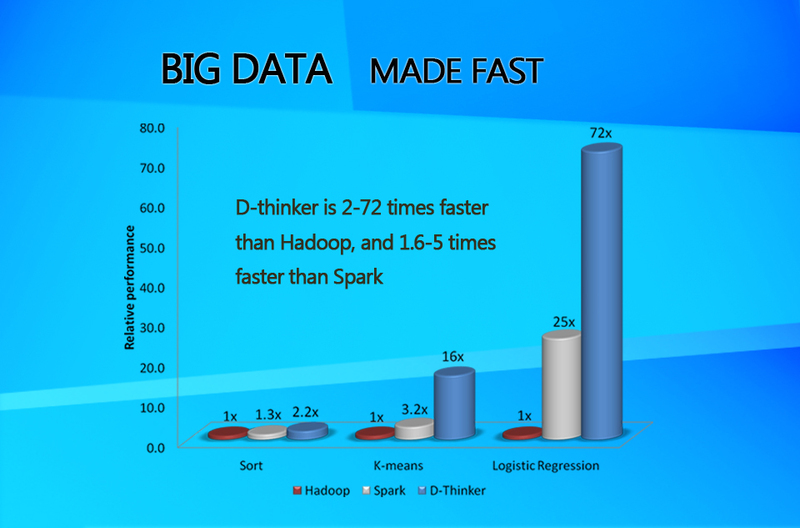 It is 10 to 100 times faster than Hadoop and 1.5 to 5 times faster than Spark. 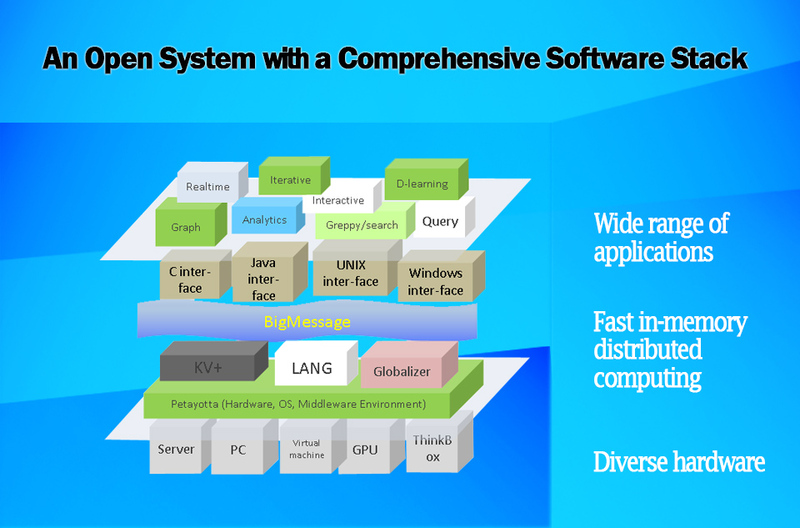 D-store provides the ability of large capacity and highly reliable data storage capacity. 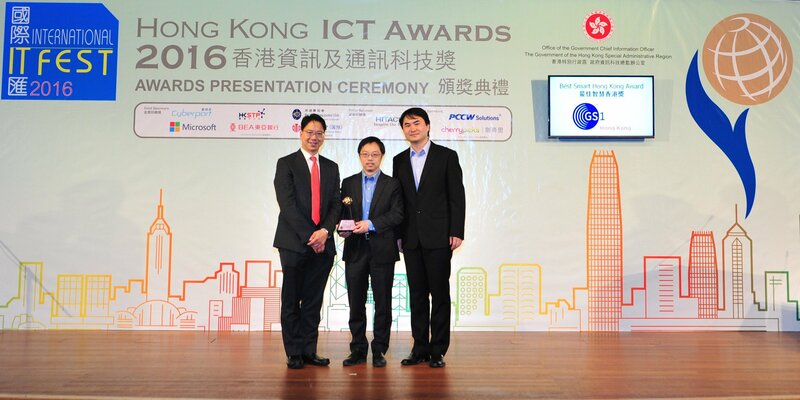 D-store can guarantee the integrity and consistency of data when there's natural disasters in local areas. 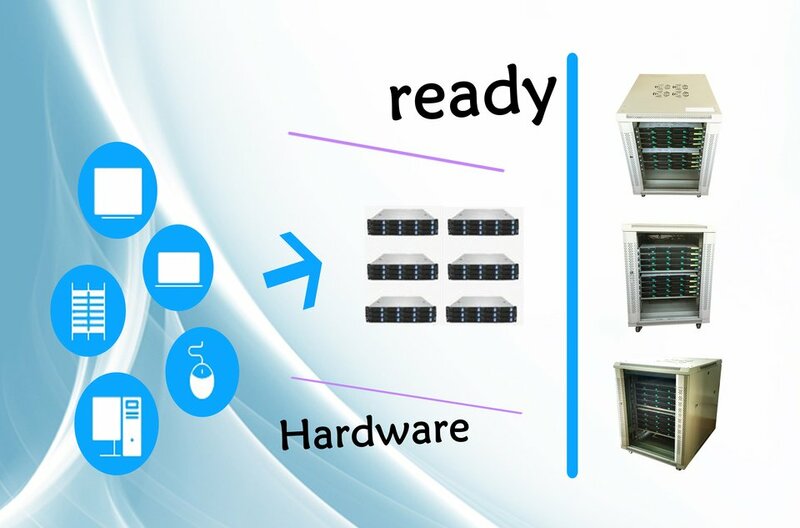 Genes' Mind/ThinkBox is consisted of Shufang servers，With high-perfomance hardware parts and high-speed inner network, Providing the powerful ability of storage, compution, searching and mining.